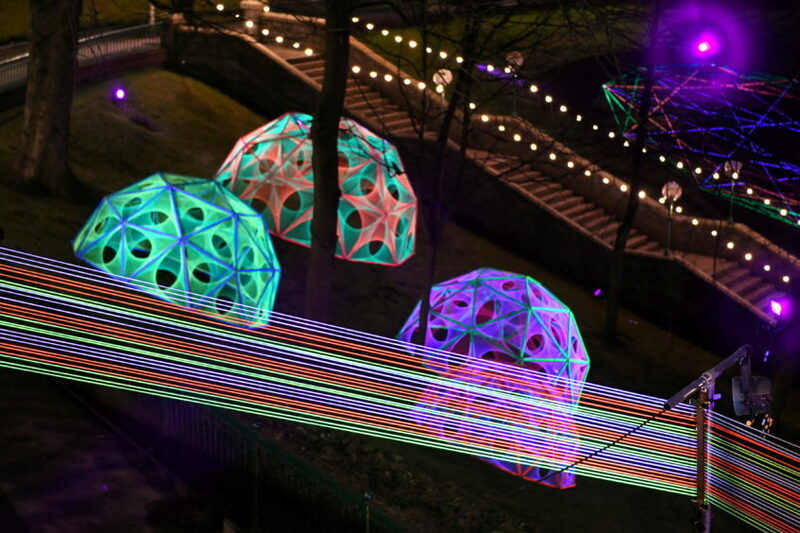 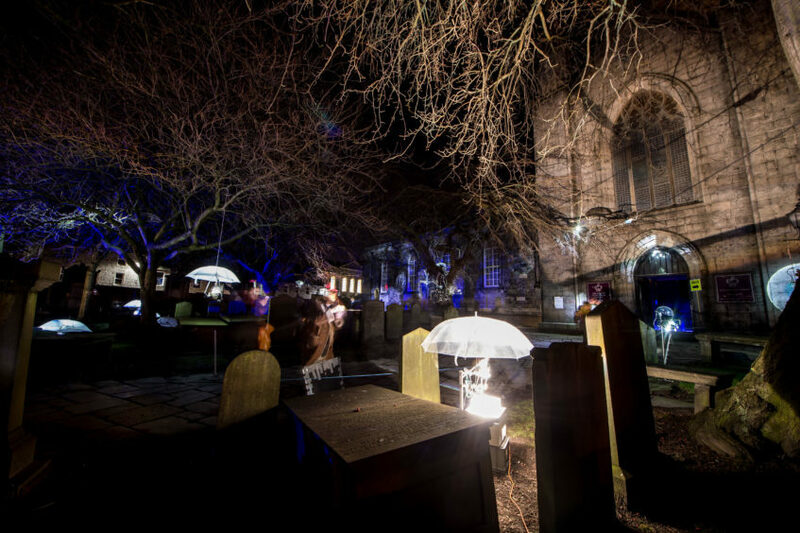 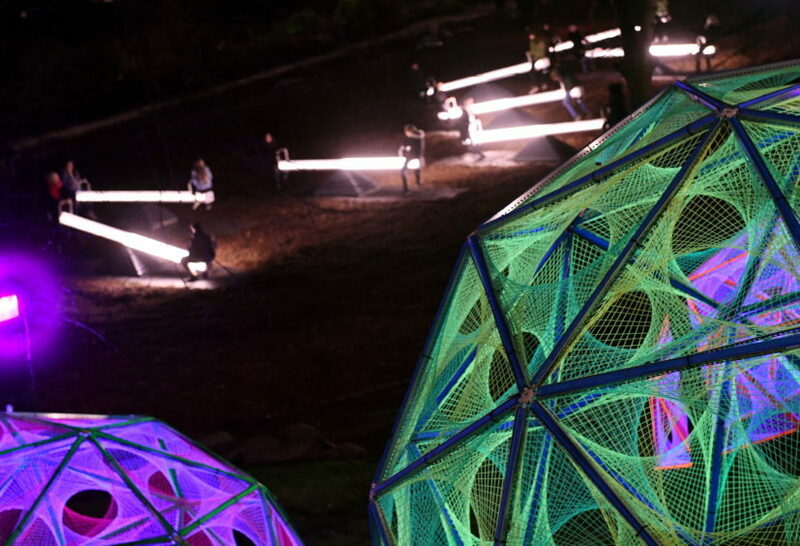 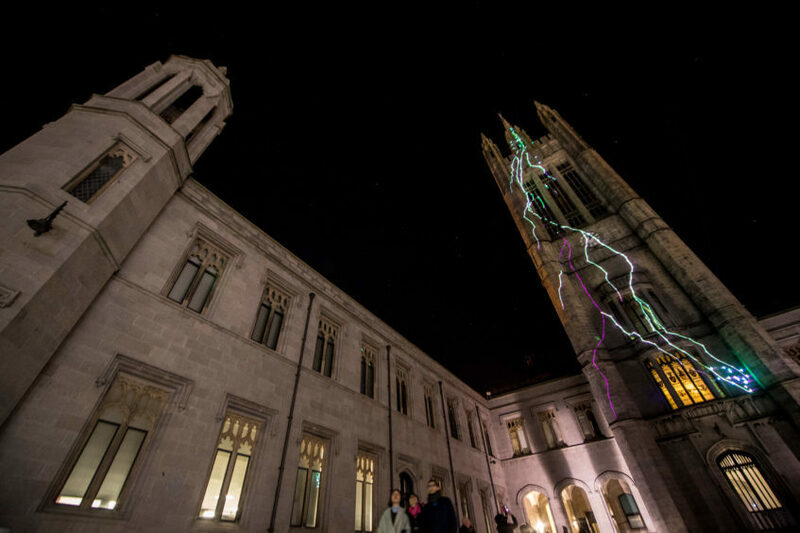 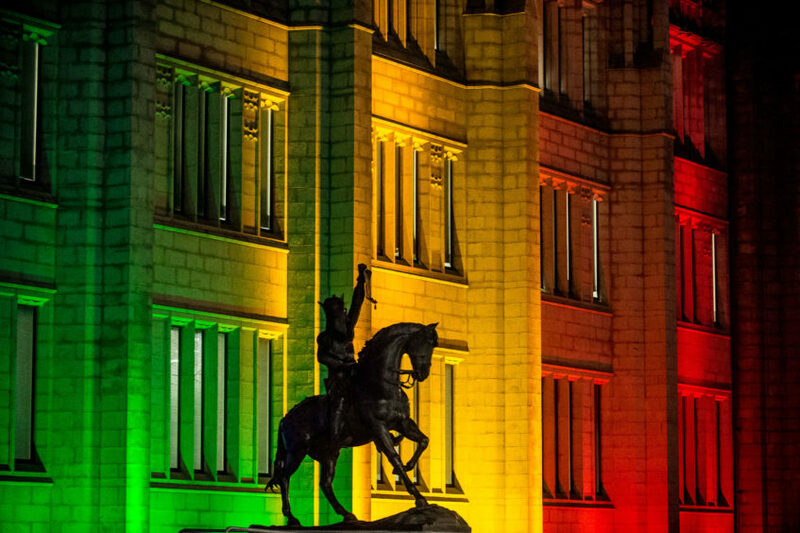 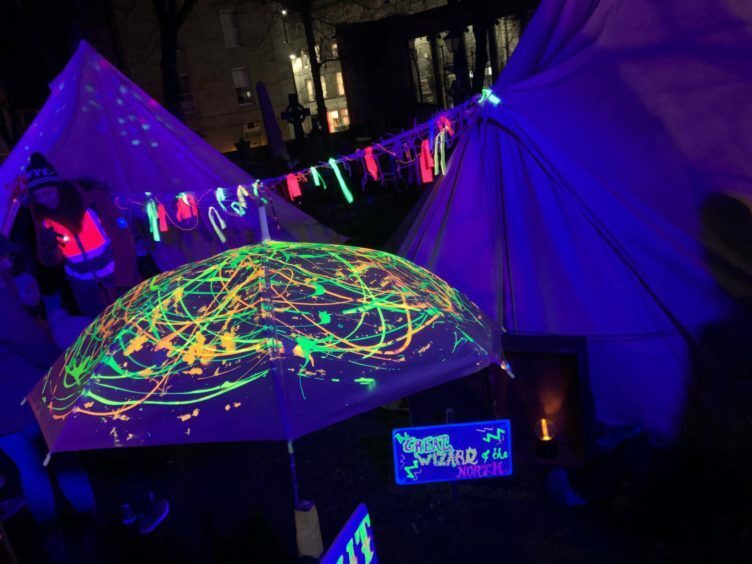 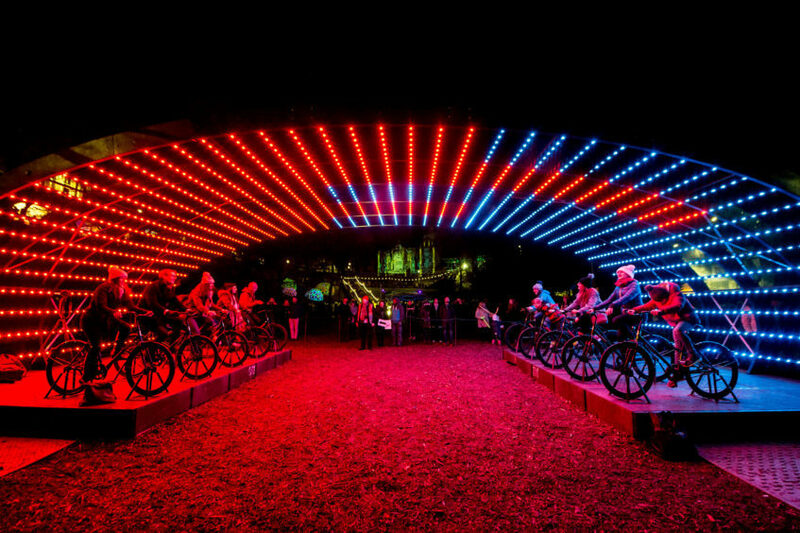 More than 90,000 people flocked to Aberdeen’s SPECTRA light festival over the weekend. 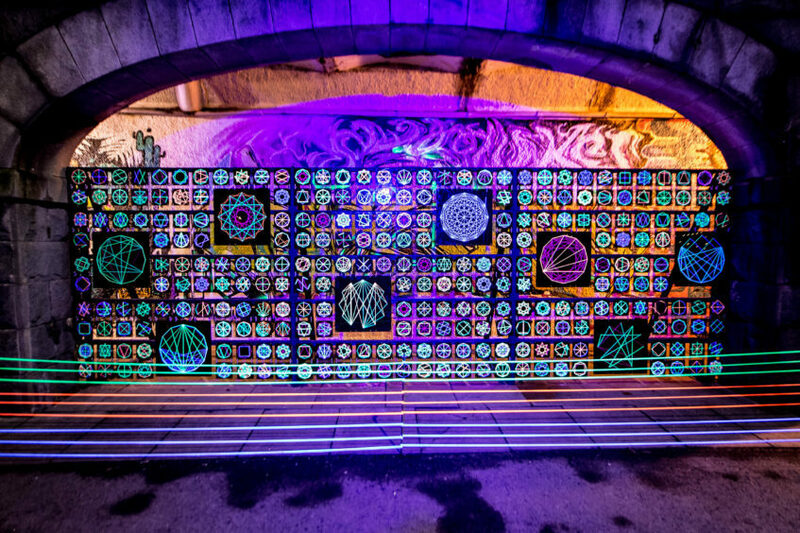 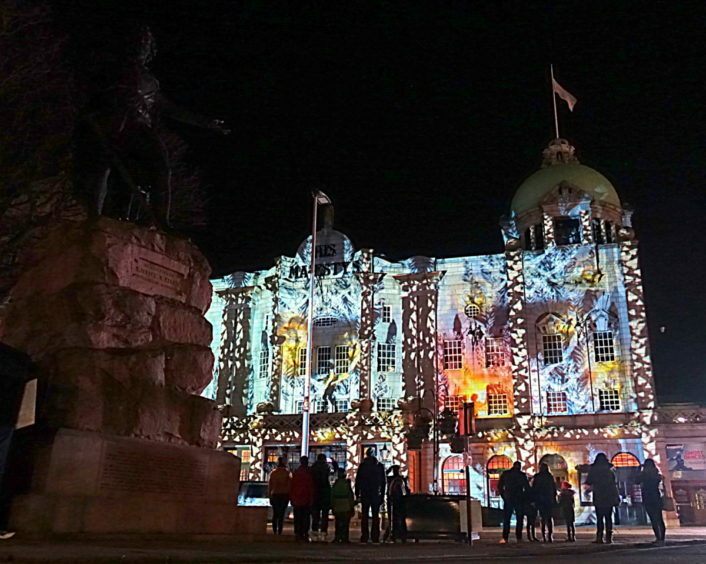 The award winning event brings together leading international artists with established Scottish collaborators to deliver magnificent light displays across several city centre locations. 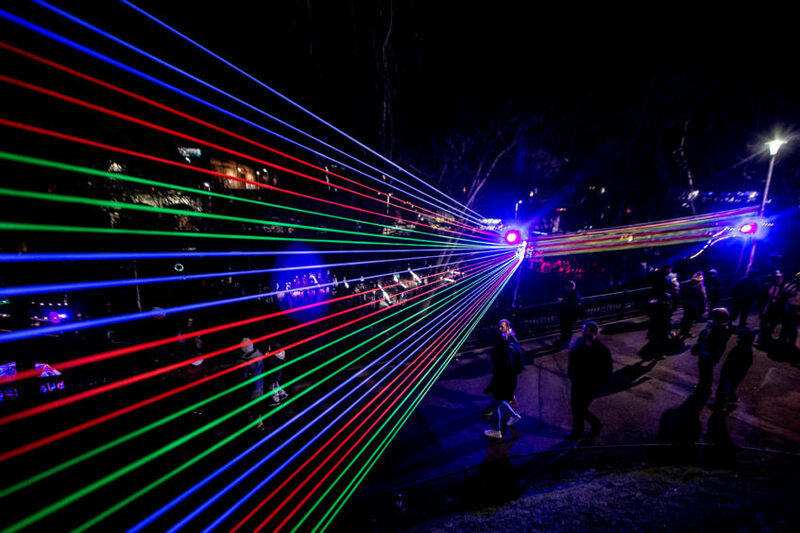 Here, we have collected some of the best images from the stunning event.